New video by Sapin ! 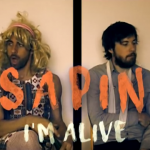 Rennes’ Garage Country four-piece Sapin are back with a new video, for the single « I’m Alive ». 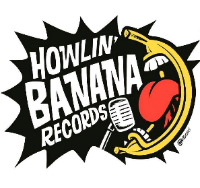 This track will be featured on their new LP « Smell Of A Prick », out May 6th on Howlin Banana Records and Beast Records. More info very soon ! We’re about to release Kaviar Special‘s new album ‘#2′ ! 12 tracks of wild, inventive, fun Garage, Pop and Psych ! One of the best garage bands to come out of France in a while, don’t miss out on this one ! Available April 8th 2016 on Vinyl, Digipack and Digital. Volage is back with a new folk/acoustic EP to be released on March 11th. 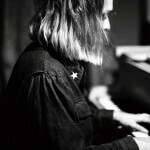 You can already stream fhe first, eponymous single « Coffee Dreamer » via the French website The Drone. Check out their facebook page for shows ! 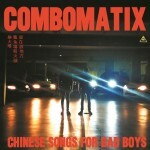 Combomatix‘ new album « Chinese Songs For Bad Boys » will be out next month on Howlin Banana & Retard Records. One of France’s finest garage-punk bands ! The first single « I’m On It » is already available via Noisey France, go check it out ! 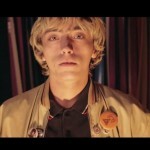 New video for The Madcaps’ ‘Taco Truck’ ! 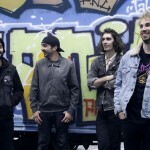 Check out the new music video for The Madcaps‘ « Taco Truck » ! This new track will be featured on their new album « Hot Sauce », which you can preorder here. Out January 15th ! Kaviar Special’s new video ! Check out Kaviar Special’s new video « Highway », directed by The Attic Video. « Highway » will be featured on their upcoming second album, planned for early April 16 !